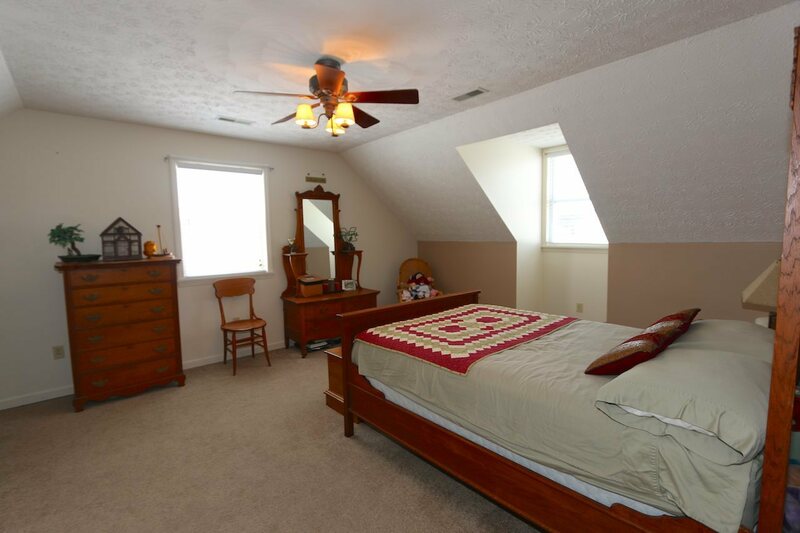 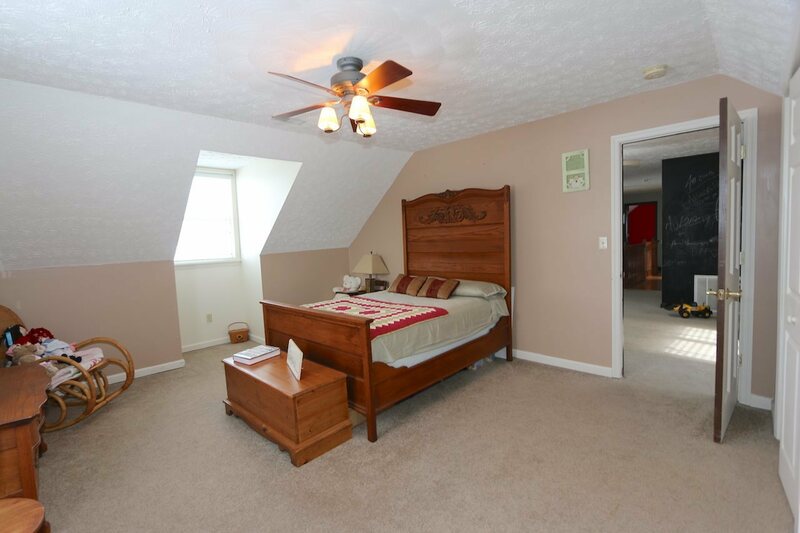 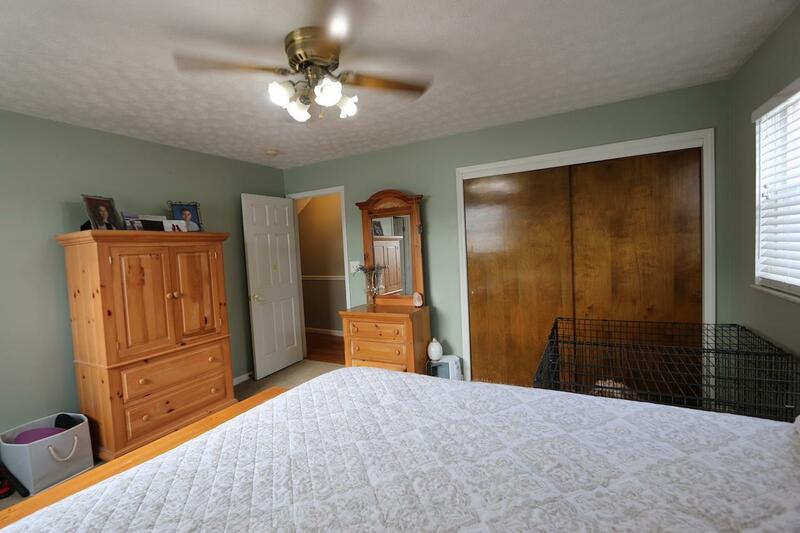 Great 2 story charm with dormer windows, lots of storage, plenty of room for guests, located in well established area. 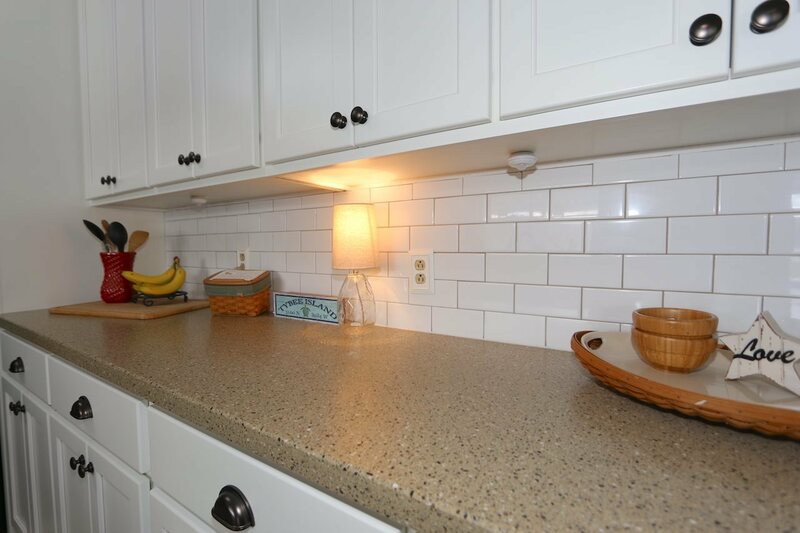 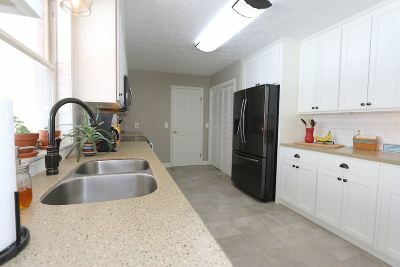 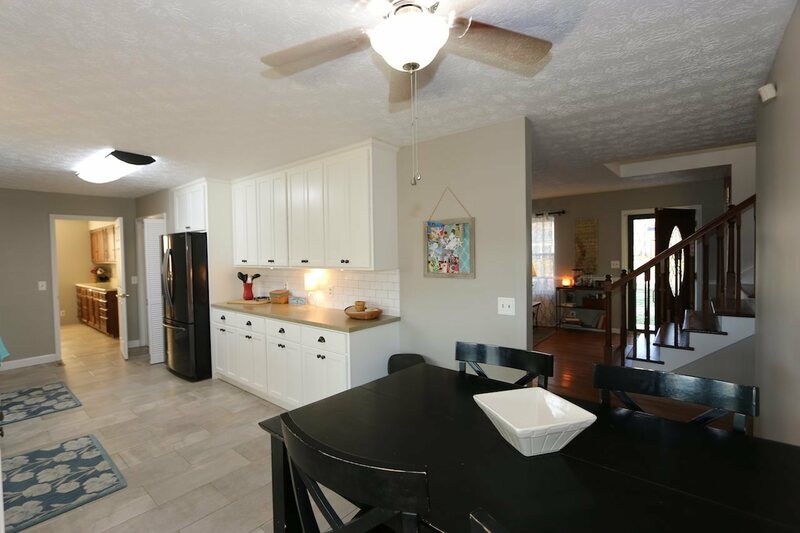 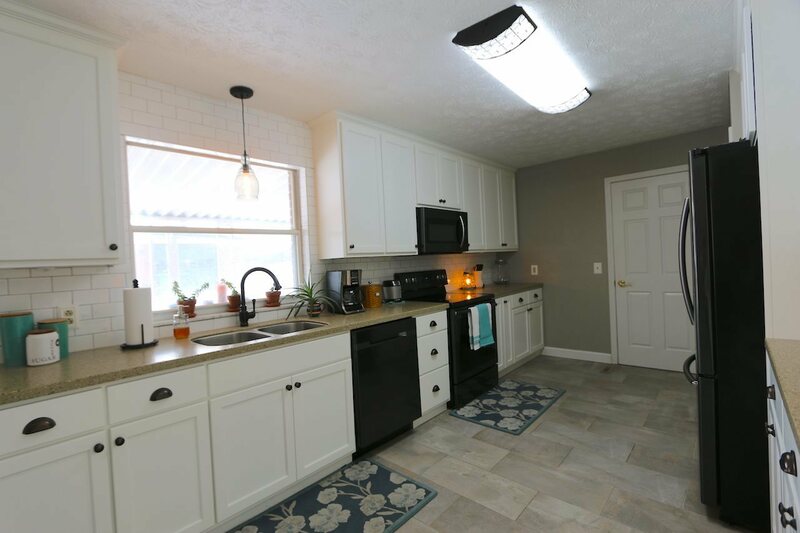 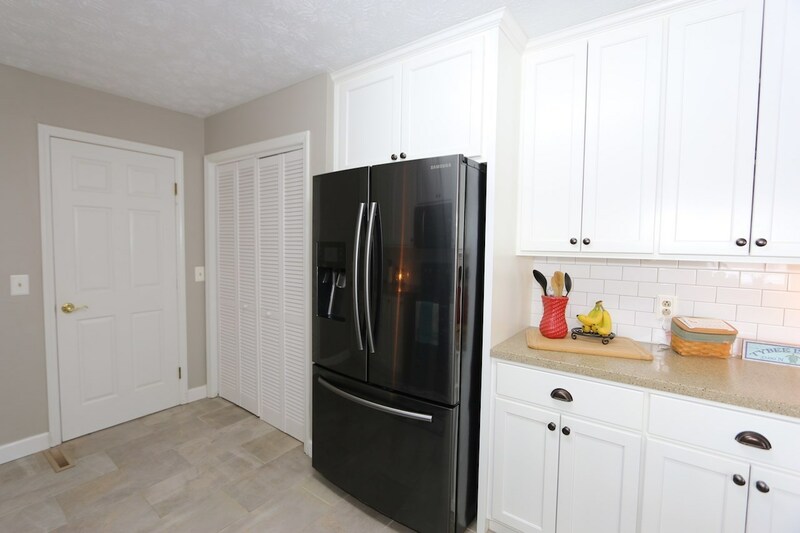 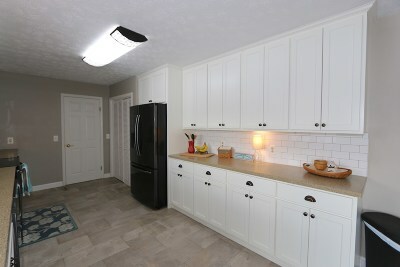 Beautiful new kitchen with subway tile back splash, white cabinets, and quartz counter tops. 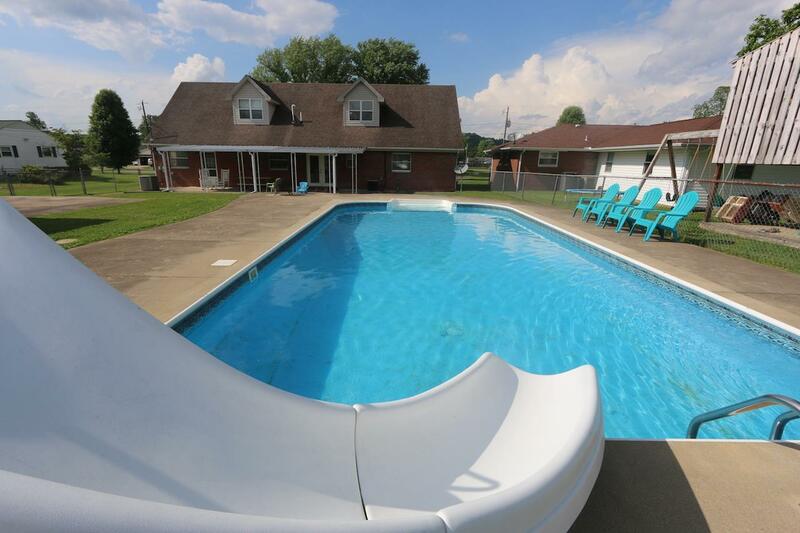 Back porch area leads to an in-ground "sports" swimming pool, large flat fenced in yard. 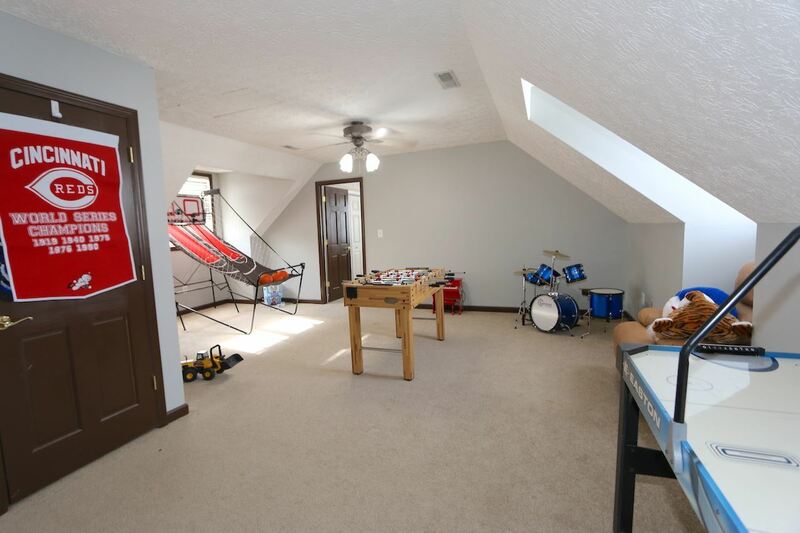 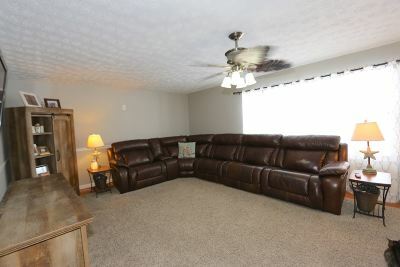 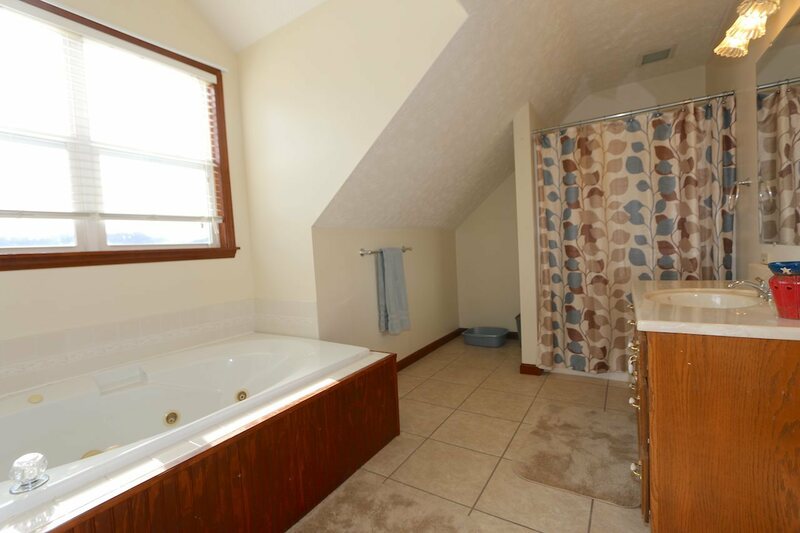 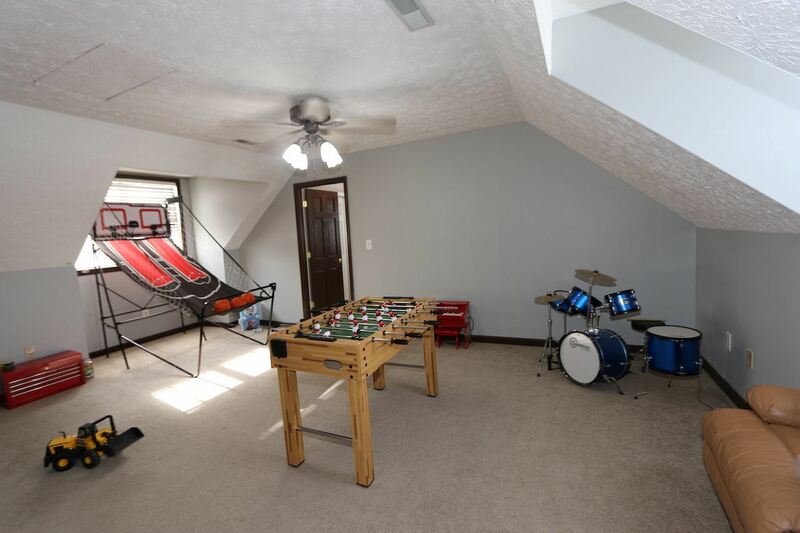 Detached garage offers more space for entertaining. 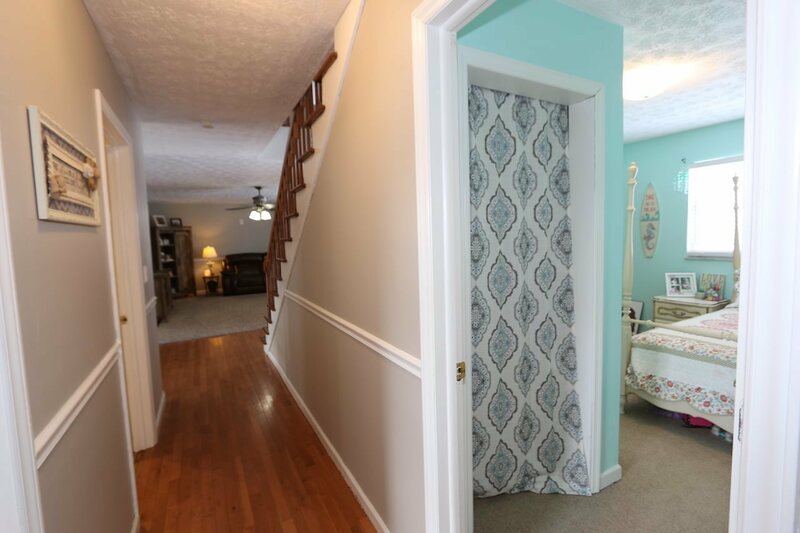 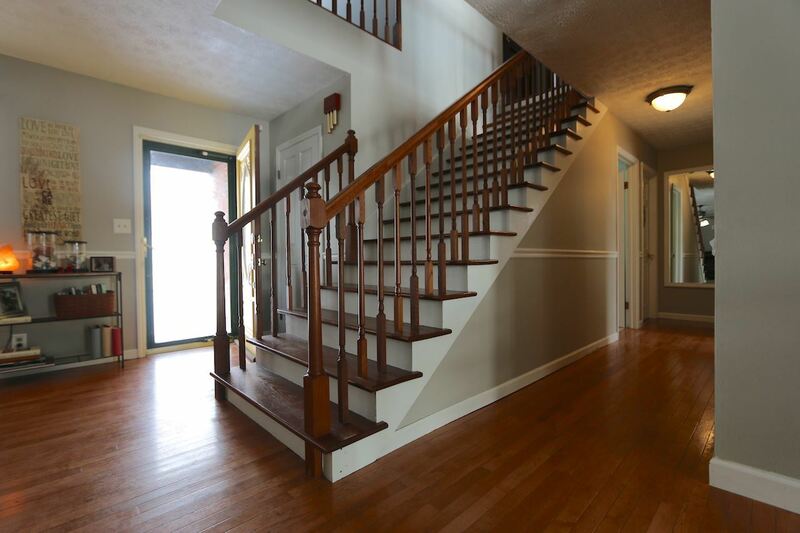 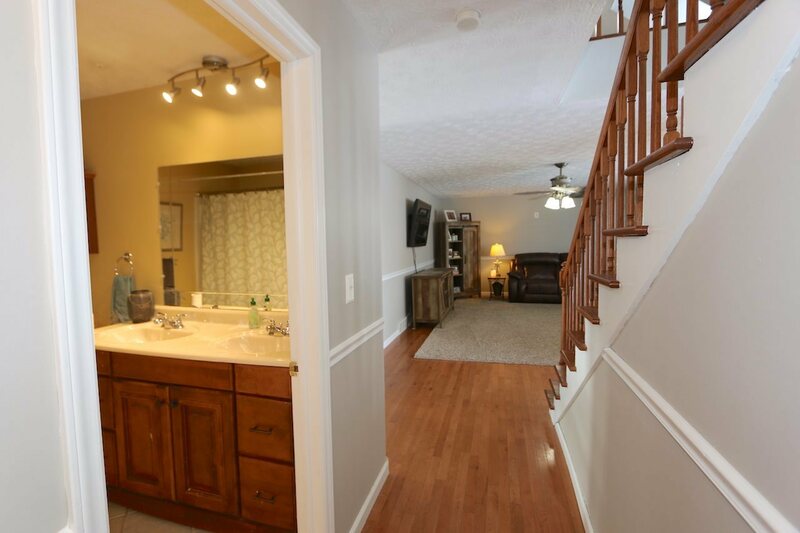 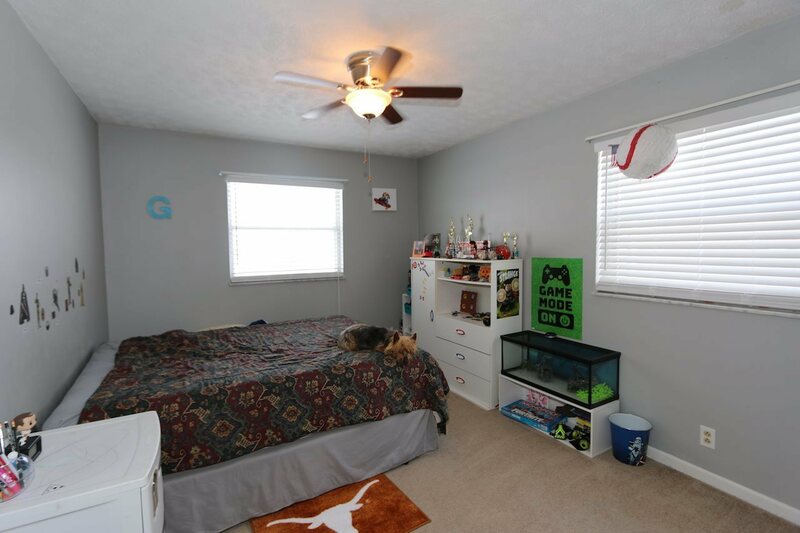 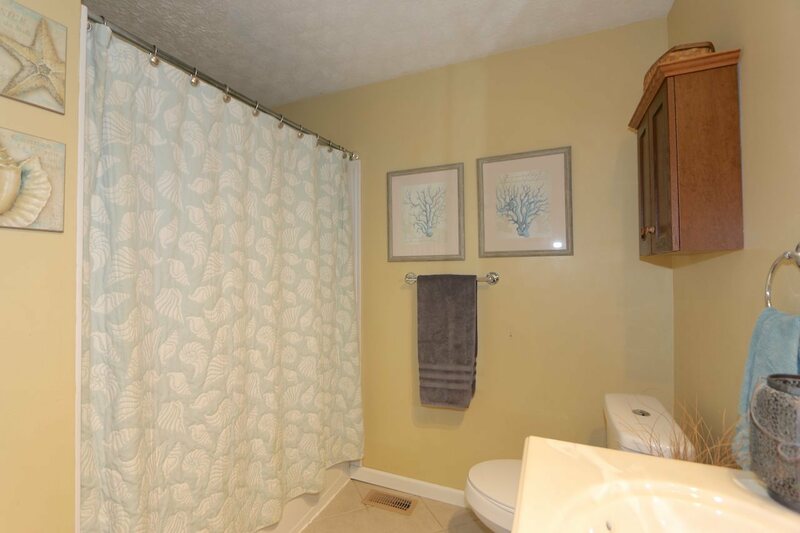 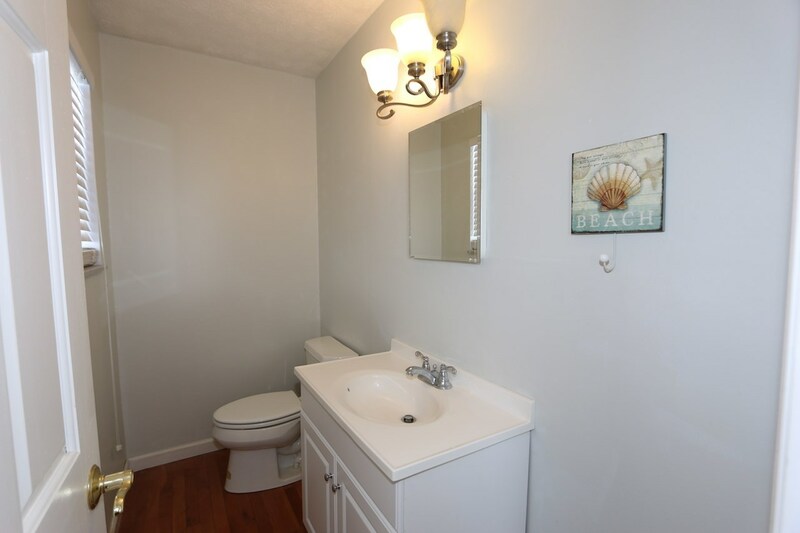 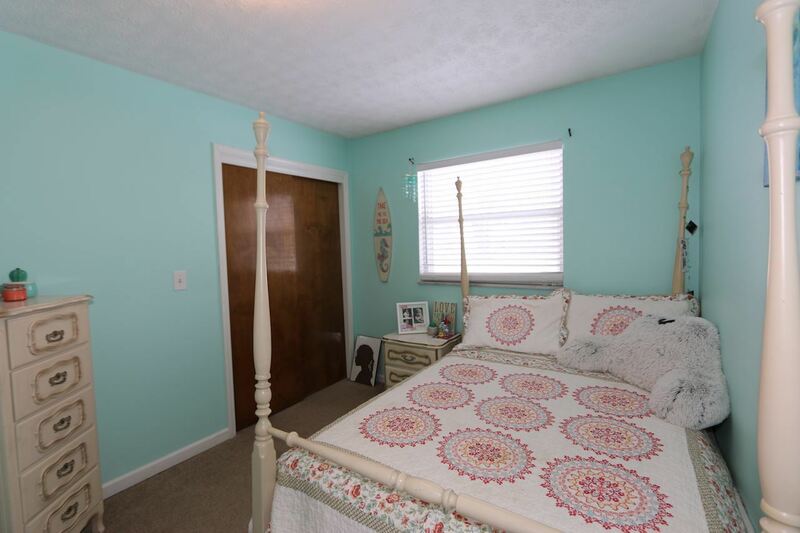 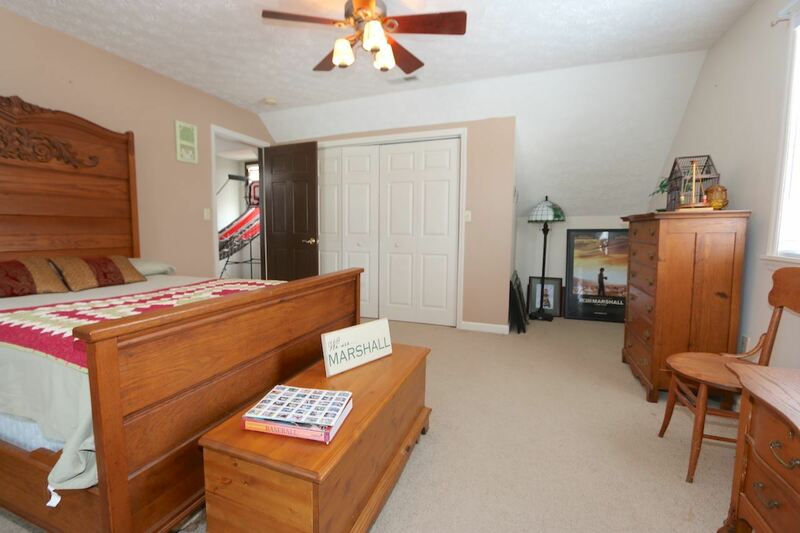 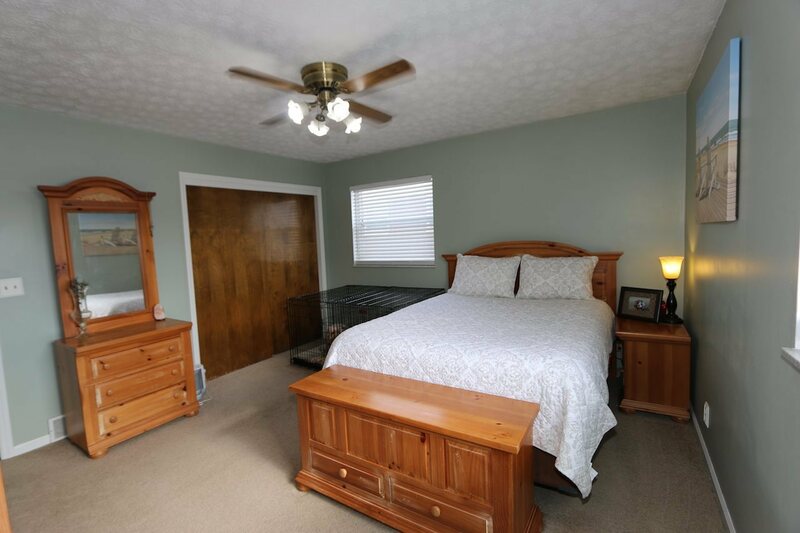 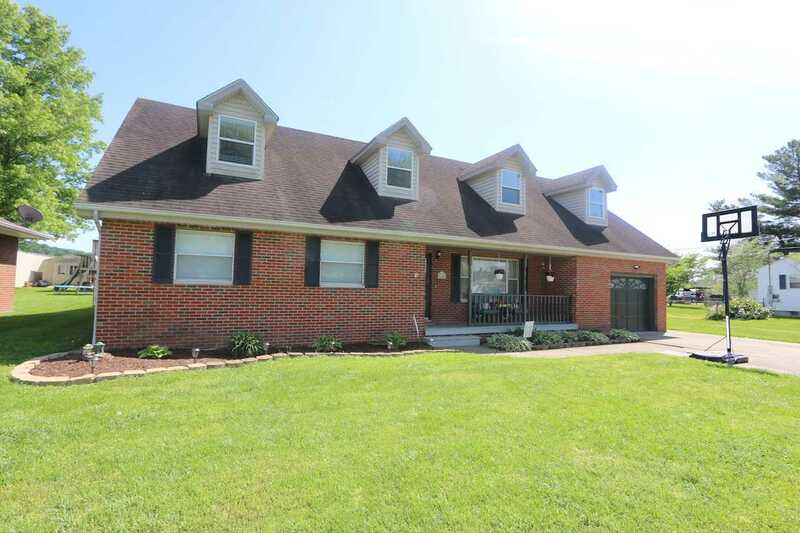 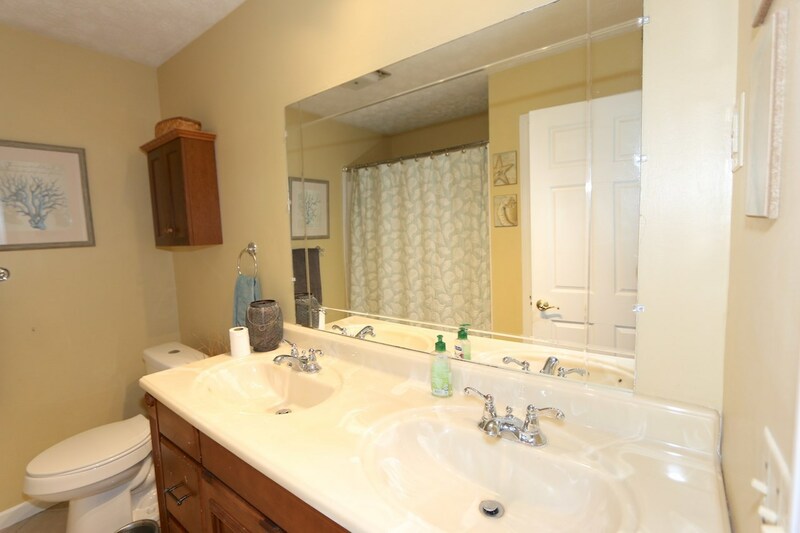 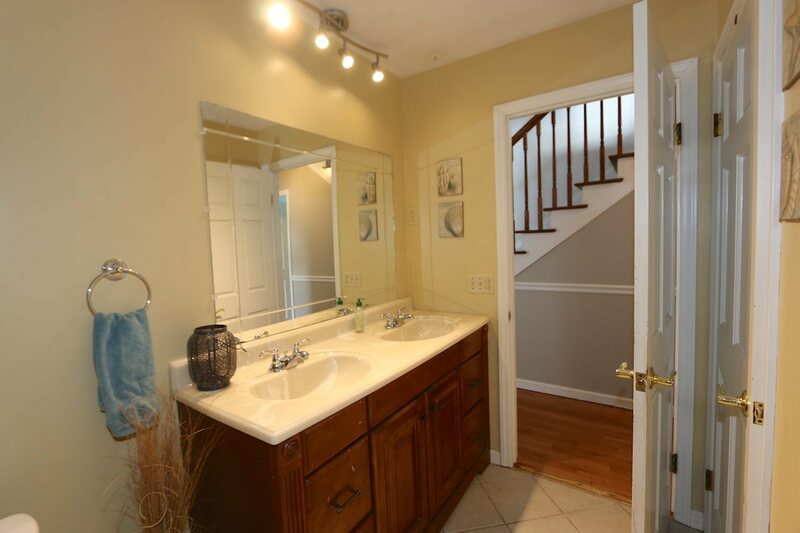 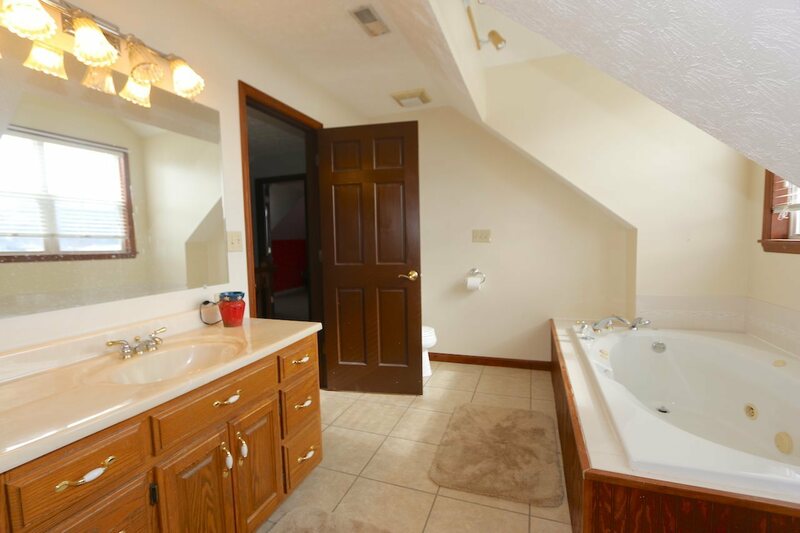 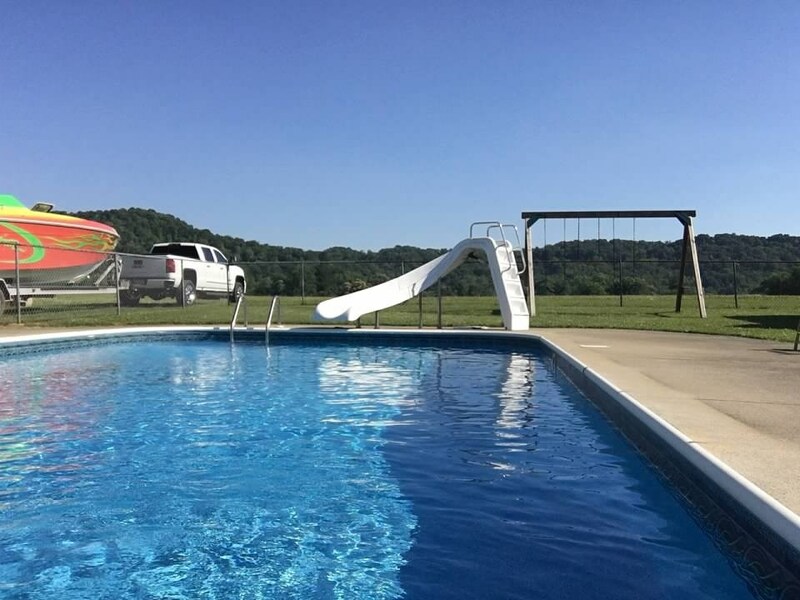 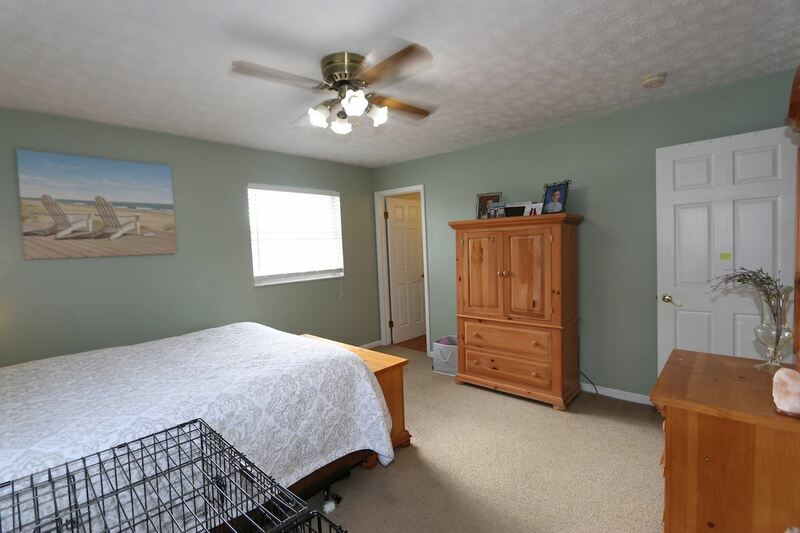 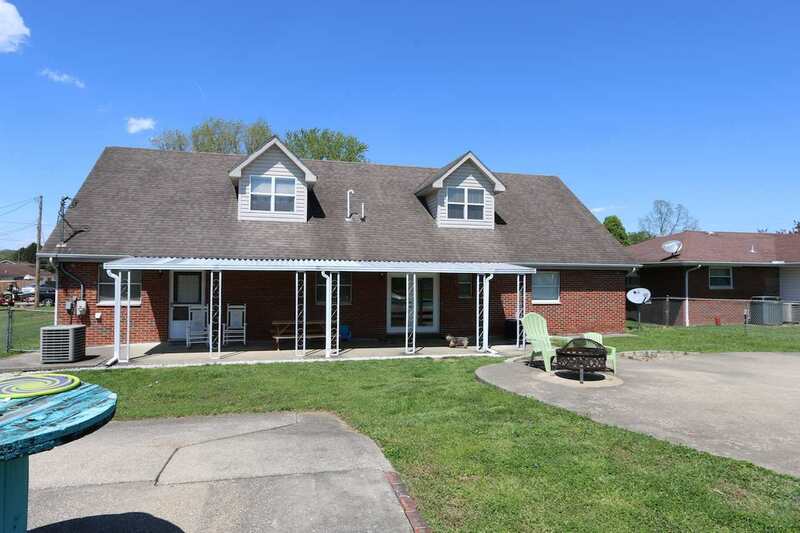 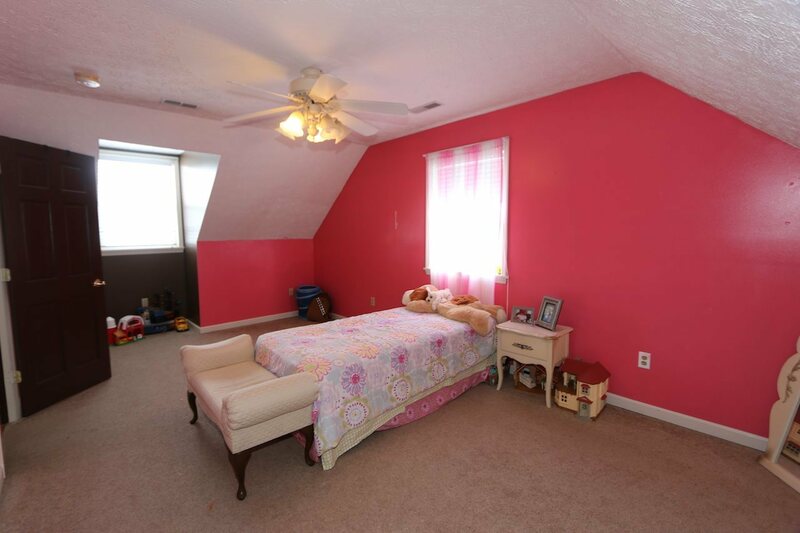 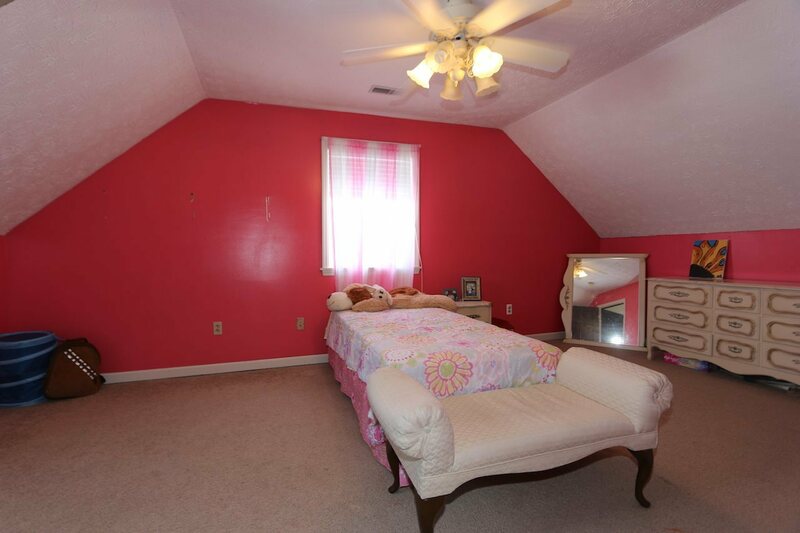 This home offers 5 bedrooms, 2.5 baths, hardwood flooring and much more!